4.89 average based on 9 ratings. 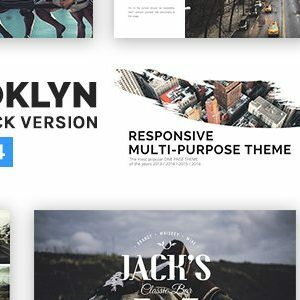 KudosCreative is a multipurpose and responsive one-page template, which comes with four pre-built demos, six pre-defined colour schemes and light/dark versions. Built with bootstrap 3, KudosCreative displays perfectly across most modern devices and browsers. 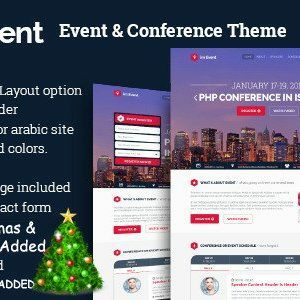 This theme also comes with a two highly rated plugins from the codecanyon marketplace with a combined value of $14. 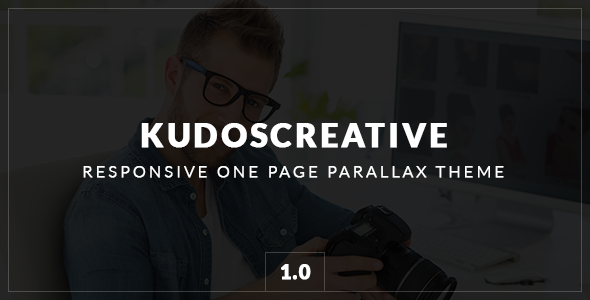 KudosCreative also comes with a responsive documentation file and 100% support via our Ticksy support forum. 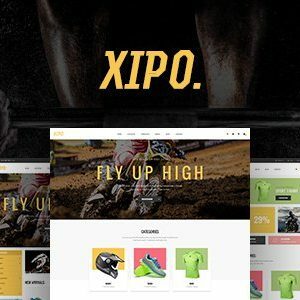 Support really is part of the deal when purchasing a theme from KudosThemes, we are prepared to go the extra mile to ensure you get the very best out of your purchase. Thank you for your interest in KudosCreative and we look forward to working with you. Please note: Images are for demo purposes only and are not included in the download.